*This is book #8/28 for my 2014 book challenge. You can take a look at the reading challenge here. I bought myself and my godmother Tiger’s Curse for Christmas two years ago. I figured it would be a fun way for us to do something together even though we now lived a couple thousand miles away from each other. I’ll be honest, at first the story was slow, and my Goodreads updates were more complaints than anything else. I was getting bored and confused under so many details and different cultures AND FAR TOO MANY ITALICIZED WORDS. Luckily, all of these things quickly stopped bothering me and I was able to really lose myself in the story. Most of the complaints I’ve seen about this book have about about the main character, Kelsey’s, juvenile actions and thoughts. I agree 100% with these complaints. I think Colleen was going for a sense of naivety with Kelsey, but instead it came off as though she was just a little bit dumb. She didn’t speak the way she should have, and her thought process usually resulted in me shaking my head. I mean, several times she (SPOILER ALERT) discussed about her love for Ren has being a “love-plant”. That’s just cringe-worthy. 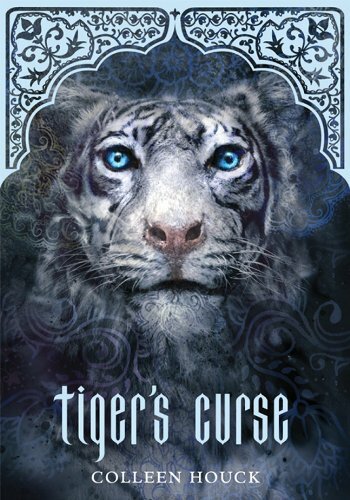 With all of that said, Tiger’s Curse is gripping – and I don’t ever call anything gripping. I went from going, “Ehh, I can put this off right?” to being unable to put it down. It’s obvious how much thought and research Colleen Houck put into writing this story. I don’t know how accurate her depictions of Indian culture are, but I liked how she would include different words and sayings and other aspects of the culture. It added…. not a realness…. but it had me feeling some type of way, if ya know what I mean. Overall, if willing to suspend belief, the story was very good. Putting aside the obvious issues was the best decision I made while reading. I’m looking forward to the next four books. 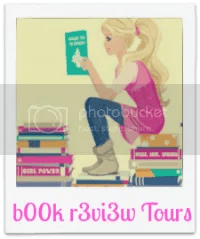 ← The Power by Jeff Hannelly – PLUS a $50 Giveaway!